This is my journey, as a woman of color, through the phenomonal world of Korean Skincare! Come journey with me through the vast world of Korean Skincare! Coming Soon! The content shared in the site is for informational use only. I am not a medical doctor, esthetician, or cosmetologist, etc., nor do I claim to be! I am simply sharing my experiences with these products. Please consult one of the above if you're starting a new skin treatment and are unsure how your skin may react to it. 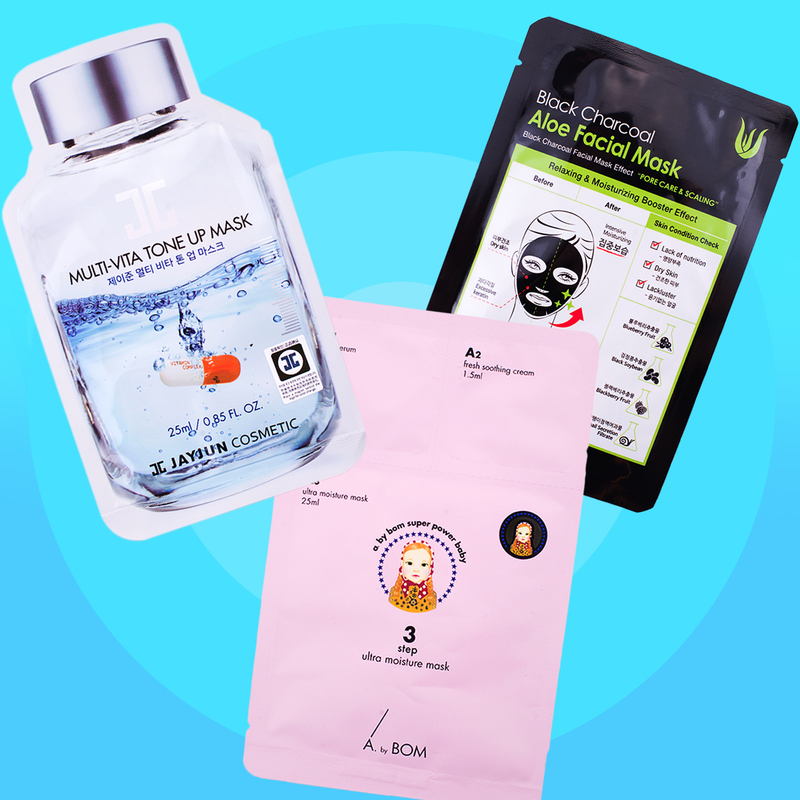 The 10-Step Korean Skincare Routine! 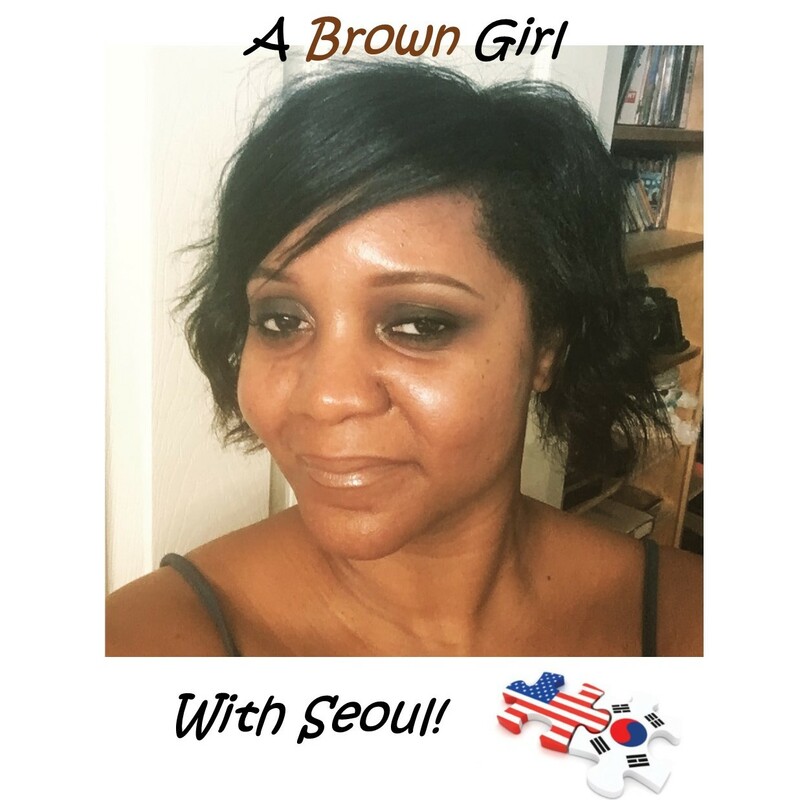 A Brown Girl with Seoul ©. Ethereal theme. Powered by Blogger.